Cork and rubber-cork materials were among the first to be used for gasketing. Cork is a natural occurring material as the bark of the cork tree. 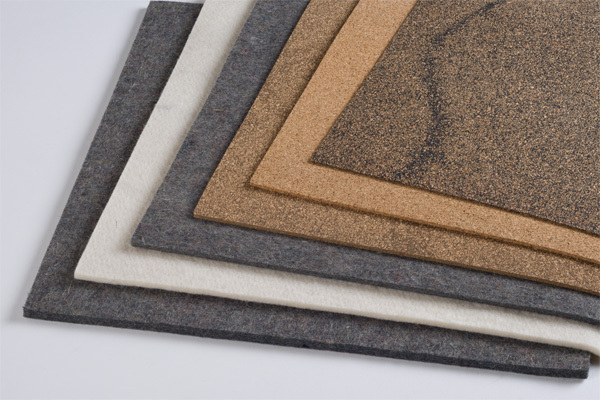 Gardico carries a broad assortment of cork and rubber cork products to serve our customers in a wide range of applications. These are available in sheet and roll forms depending on thickness. We offer these materials in sheets, rolls, cut in any shape, or in strips required by the customer’s application. Adhesive can be added to these products. 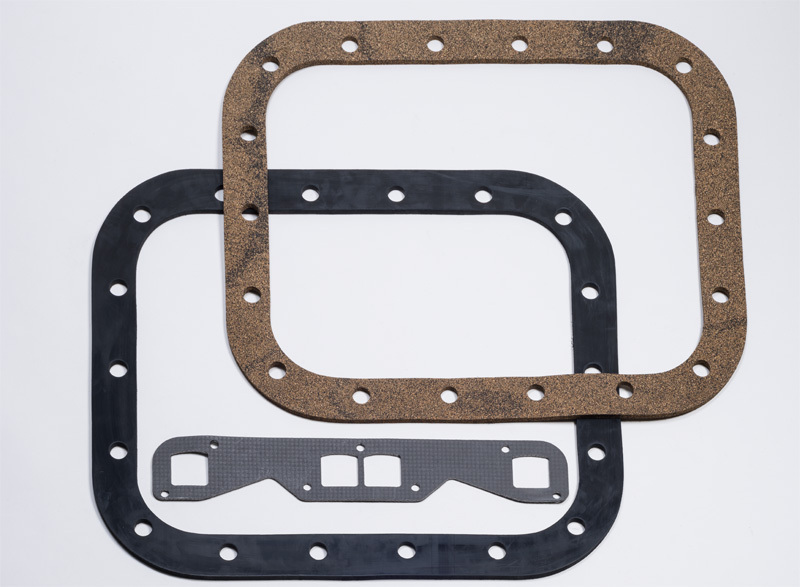 Cork materials can be mixed with elastomers to provide enhanced sealing and gasket properties. The most common rubbers are neoprene and nitrile; but newer elastomers such as silicone and fluoroelastomers like VitonR are available. Many can be provided to military or SAE specifications. Excellent sealing for oils, solvents and fuels are characteristic and many are used for insulation. electrical machinery areas like motors and generators. Available in sheets and rolls, we offer the capability to cut these materials in any shape or in strips required by the customer’s application and adhesive can be added to these products.